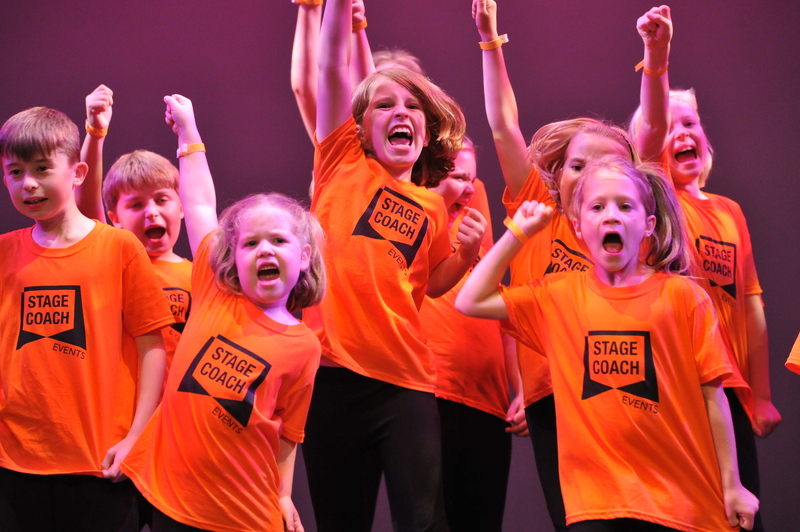 A very big welcome to Stagecoach Faringdon, Shrivenham and Lechlade. 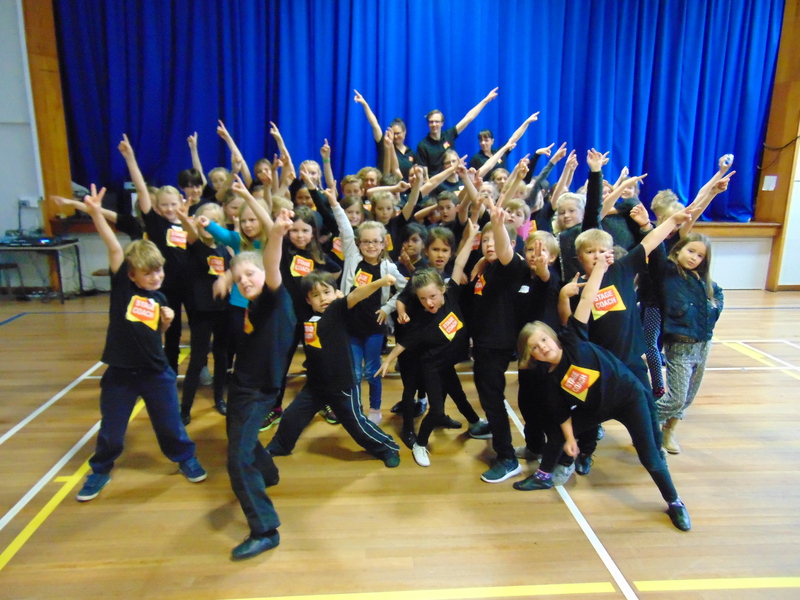 We believe that the whole world is a stage and the skills children learn at Stagecoach Faringdon will help them at school, university and in their future careers. 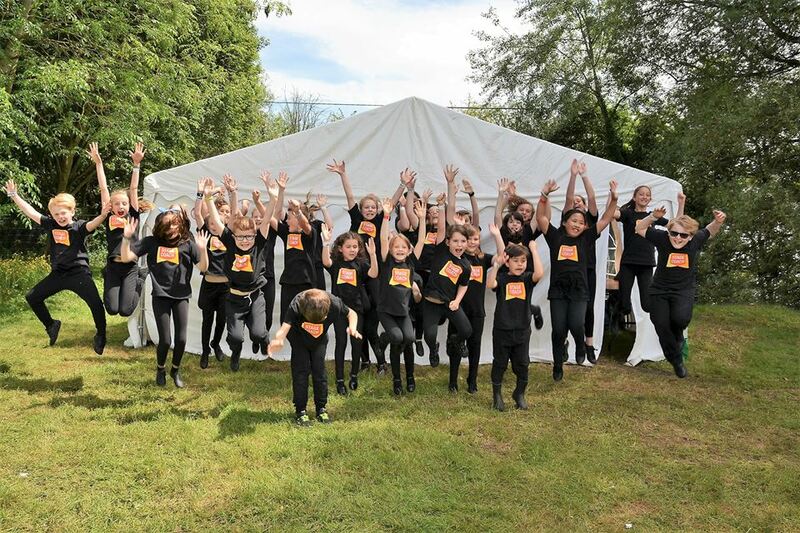 We provide children with the opportunity to participate in all three performing arts disciplines - drama, dance and singing - helping to develop confidence, physical awareness, communication and articulation - as well as being educational and lots of fun. Whilst we strive to make the classes accessible for all abilities, and encourage confidence building and social awareness in a nurturing environment, Stagecoach reserves the right to exclude students whose behaviour is disruptive.